Results: Call it a molecular tattletale, but scientists at Pacific Northwest National Laboratory and Washington State University are on to something that may help them better understand how molecules work. They found that the position of a molecule's electrons in relation to each other strongly influences how an electron exits the molecule. This information could aid in determining the position of neighboring electrons. 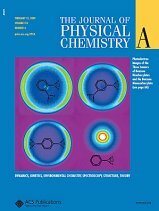 These findings graced the cover of the February 2009 issue of The Journal of Physical Chemistry. Why it matters: Molecules with extra electrons, also known as multiply charged anions, are common in aerosols, so this research may aid scientists striving to better understand climate change. For example, multiply charged anions in aerosol particles exposed to sunlight absorb photons from the sun. If their structure is such that electrons are close together, the first electron will exit easily and be free to react with other things in the environment. In contrast, a molecule whose electrons are farther apart will be more stable. Multiply charged ions also are common in solution and in solid states. "A fundamental understanding of molecules' chemical and physical properties and their dependence upon molecular structures is critical to many of DOE's scientific missions," said co-author Dr. Xue-Bin Wang, an affiliate chemist at Pacific Northwest National Laboratory and research associate professor at Washington State University. "In many cases, structures or shapes of molecules dictate their properties and functions. The techniques demonstrated in this paper allow us to see this important relationship and provide a quantitative estimation, which is pivotal to helping understand many chemical and physical processes important in environmental and atmospheric sciences." Methods: With a combination of instruments, the team produced three molecules with identical compositions: the only difference being how two negatively charged electron groups were located within the same molecule. Using these molecules, called multiply charged anions, they found the exit pattern of the ejected electron was strongly influenced by its position in relation to the remaining electrons within the molecule, in other words, the molecule's structure. The scientists found such close correlations between patterns of the ejected electrons and the molecular structure that this research may provide an important tool for determining the position of the remaining electron, and ultimately, the molecule's shape. What's next: Wang plans to examine how multiply charged anions interact with water and how they react to light, conditions similar to what the ions in an aerosol particle might experience in the atmosphere. Acknowledgments: This work was supported by the U.S. Department of Energy, Office of Basic Energy Sciences, and the National Science Foundation. Research was performed at EMSL, a national scientific user facility located at Pacific Northwest National Laboratory. The work was done by Xiao-Peng Xing of Washington State University, Xue-Bin Wang of PNNL and WSU, and by Lai-Sheng Wang, a former Affiliate Chief Scientist at PNNL and professor at WSU. Reference: Xing, XP, XB Wang, and LS Wang. 2009. "Photoelectron Angular Distribution and Molecular Structure in Multiply Charged Anions." 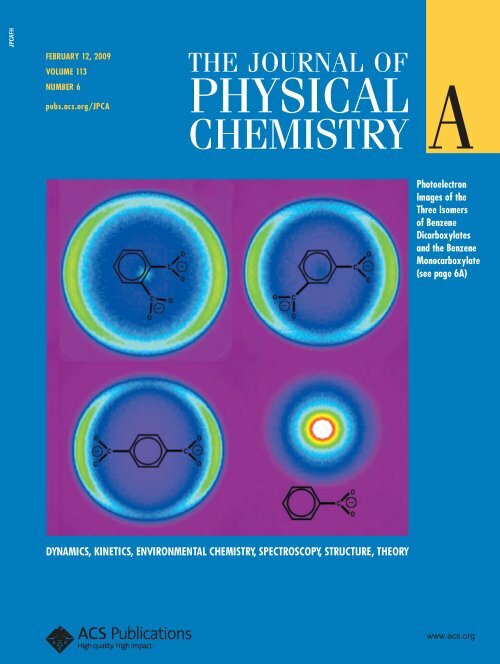 The Journal of Physical Chemistry: 113(6):945-948. DOI: 10.1021/jp8073442.